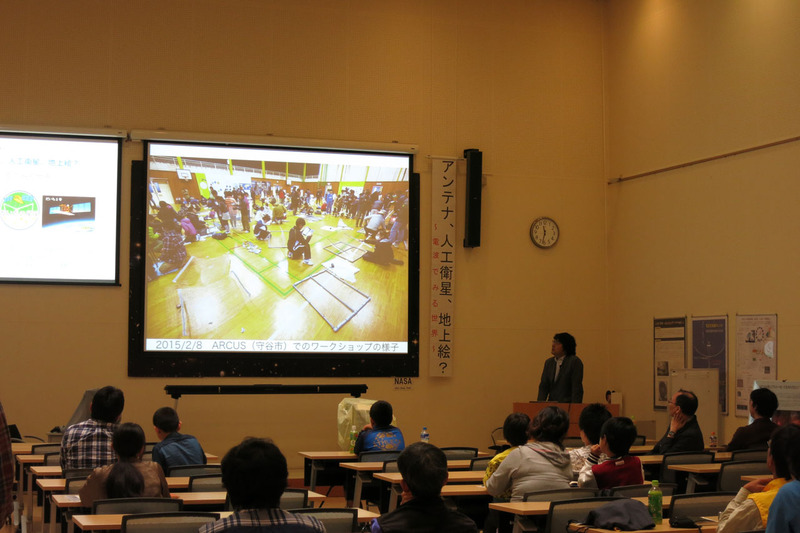 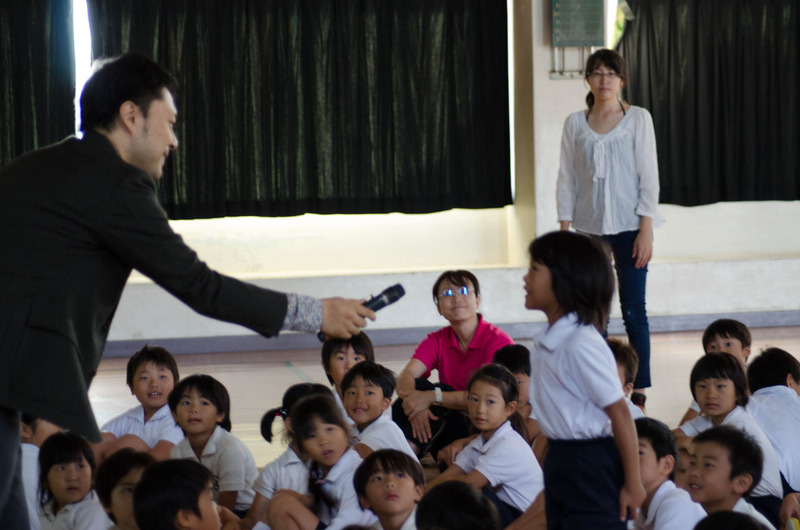 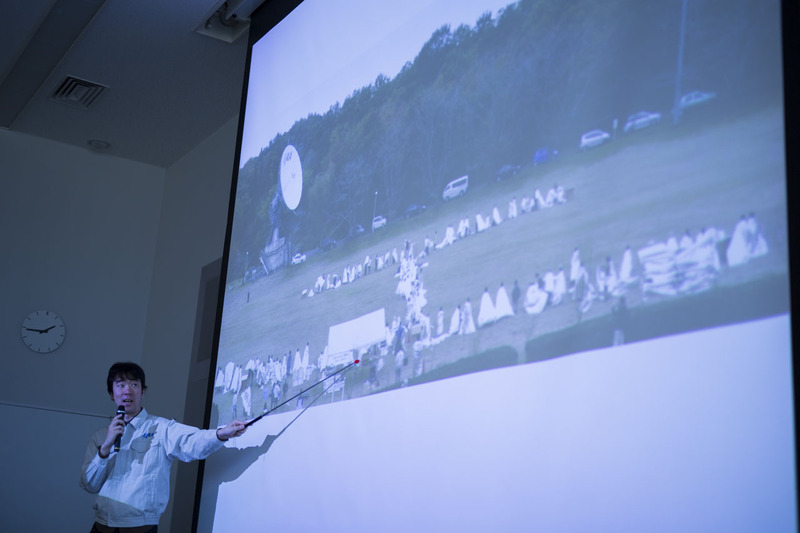 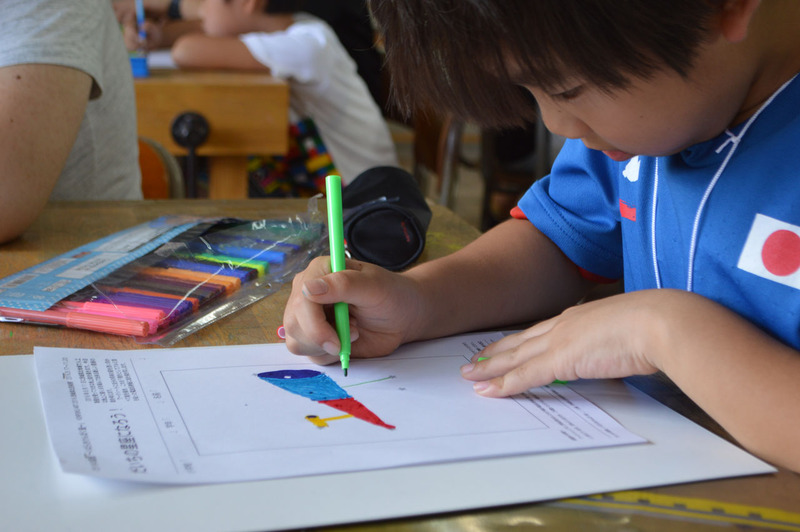 Participants of the project first attend a lecture to gain understanding about the equipment used to reflect radio waves, and about the method for drawing a picture on the land using Daichi 2. 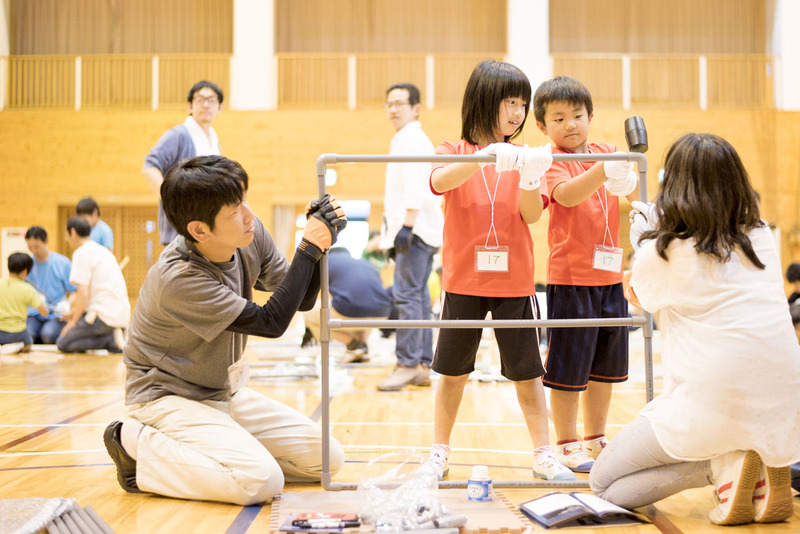 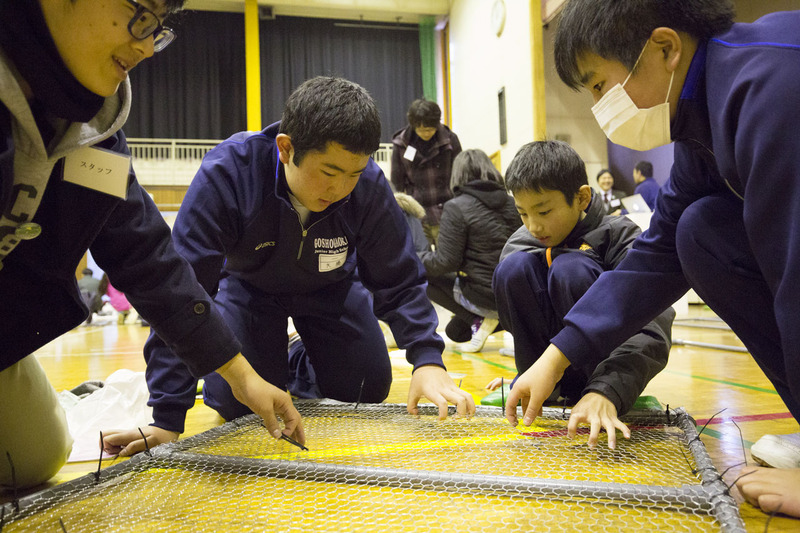 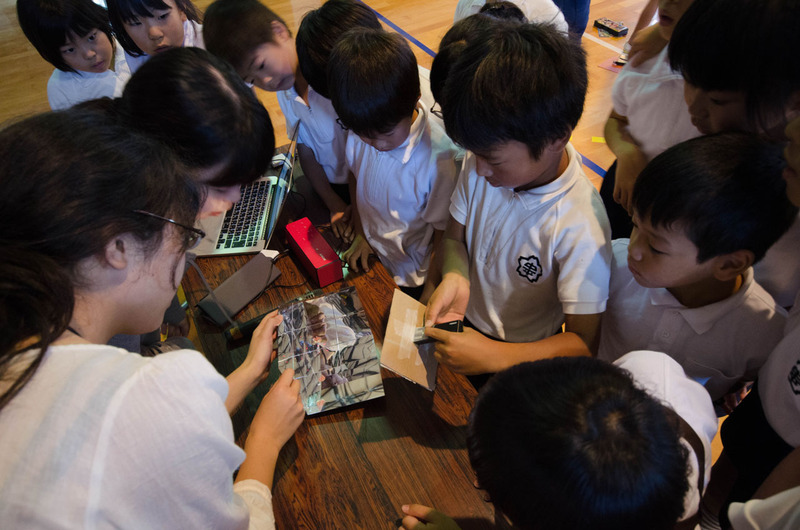 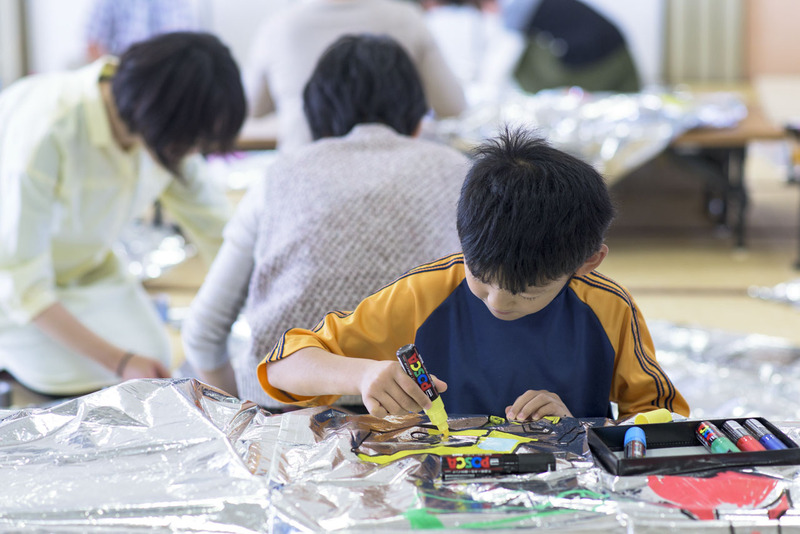 Since the Tsukuba and Moriya constellations, the participants themselves then build the radio wave reflectors in a workshop. 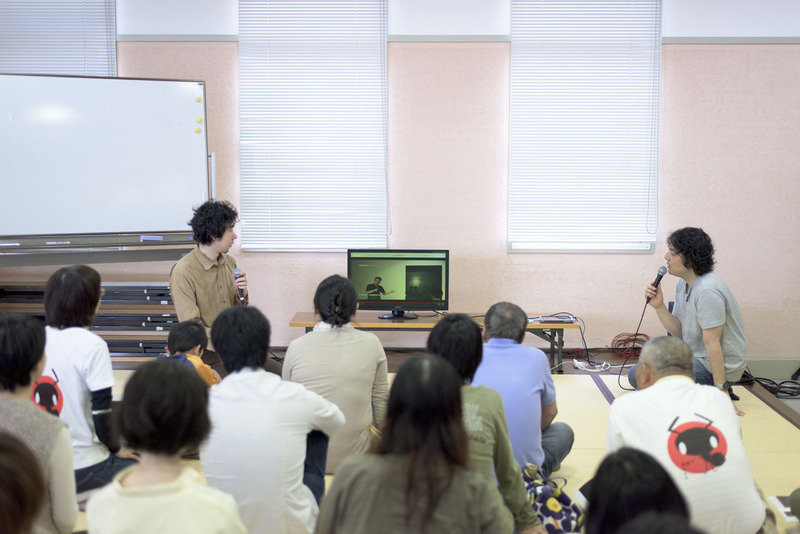 These are important processes for the participants and for this project, which unfolds in the realm of space – a field that straddles art and science.